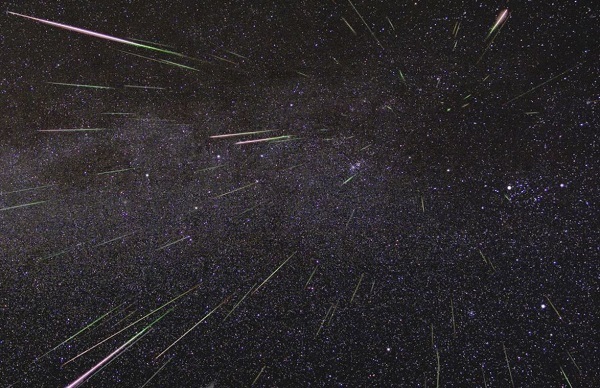 Every year from 4 to 15 of December there is a chance to see one of the most beautiful meteor stream of the Nothern hemisphere of the Earth - Geminid. Its peak is prognosticated on the night of 13,14 of December. Because of the illumination in the city the best place to observe the wonder is in the Leningrad district after midnight.